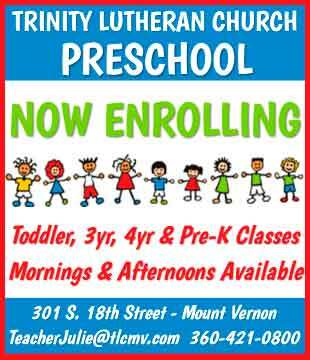 Looking for a preschool near your home or workplace in Skagit County? Look no further! 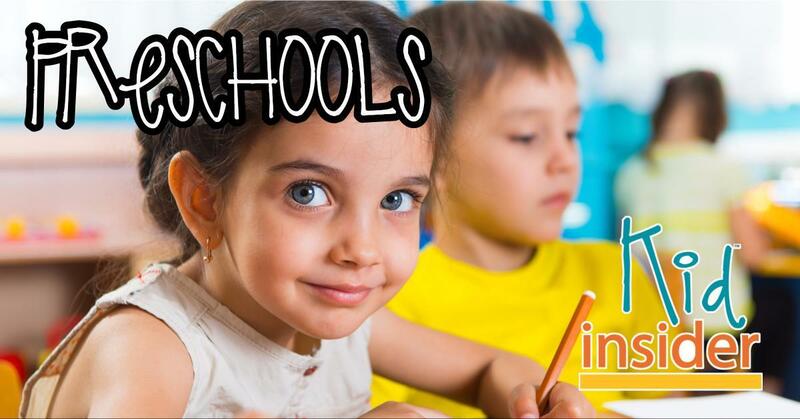 The Skagit County Preschool Directory is listed by city to make it easy to find the best preschool for your family. When you find some that you are interested in, give them a call to schedule a tour and watch the teachers in action. 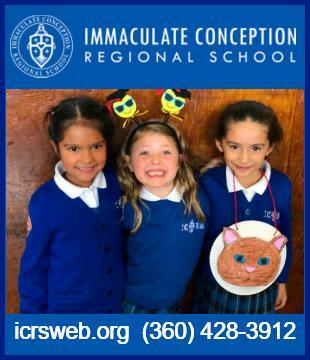 The wonderful preschools we have in Skagit County fill up quickly, so do not wait to register your child. Faith based school focusing on graduating students with a solid educational background, leadership skills, and social maturity. Testimonial: "The ICRS community welcomed our family 5 years ago. We've made great friends and our kids get the highest-ranked education available in our hometown. The teachers care and love their craft. Our kids make top-notch friends from a diverse group of students - and the uniforms make shopping and school clothes a breeze!" 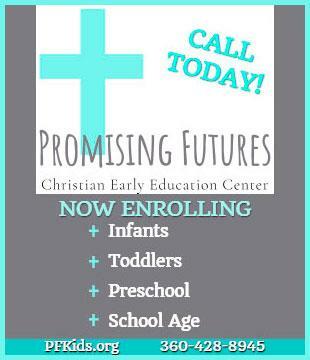 Testimonial: "Promising Futures has changed my mind about daycares. As I became a mom I didn’t want my kiddos in the daycare system. Quickly learning that wouldn’t be an option I looked for child care centers. Promising Futures was the one I fell in love with. Mackenzie and staff set a standard of excellence. Their staff is remarkable, caring and loving. They don’t only care about the children but also their families as a whole. I would choose Promising Futures a thousand times over." The preschool curriculum is based on developing the "whole child". Children are given opportunities to excel in many different areas throughout the day. Testimonial: "TLP offers a Christian based, engaging, action packed learning program with caring, compassionate staff! From the time we did our initial visit, Teacher Julie and her staff were so welcoming and supportive! I wholeheartedly recommend TLP after having two children attend! My children’s readiness for Kindergarten is a true reflection of TLP!"